This page contains useful information if you are interested in joining the club. 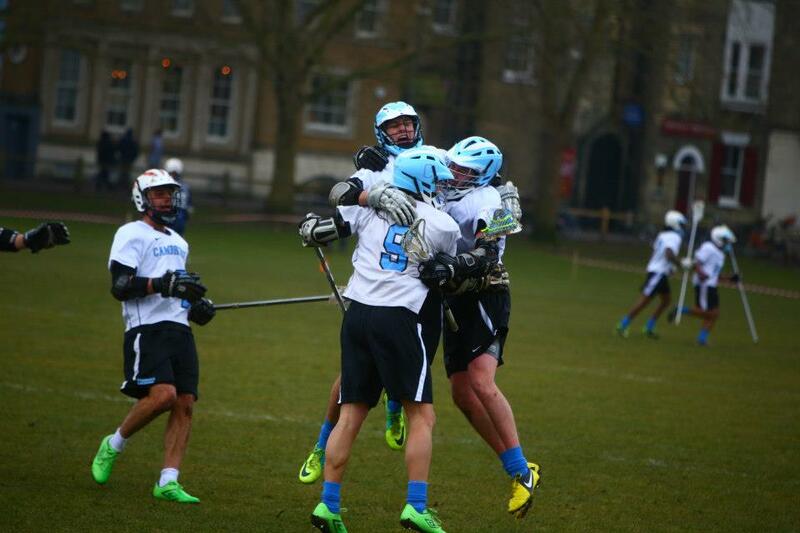 The Cambridge University Lacrosse Club (CULC) is open to players of all levels, both students and non-students (often called ‘townies’). Extra sessions for complete beginners take place at the start of the season, but it is possible to join at any time throughout the year. All matches and training sessions are centred around the first two University Terms: Michaelmas term (4 October – 2 December) and Lent Term (17 January – 17 March). CULC participates in both the SEMLA league (Saturdays) and the BUCS league (Wednesdays). The BUCS league is a university league, and only students are allowed to play these matches. The SEMLA league is a local club league, and open to both students and town players. CULC has a first and a second team in the SEMLA league. The division between teams depends on both skill and commitment, and can change throughout the year. Students and townies play together and are not separated in different teams. Both Wednesday and Saturday games start at 2PM. Beginners will have a separate session on Sunday morning, and are welcome to the other sessions described in the Training tab. Equipment can be rented from the club for the whole year, so beginners don’t have to buy their own equipment right away. All members are charged a nominal subscription fee in order to help towards the running costs of the club. As well as covering all training and match fees, it also pays for coaching and travel to matches. Subscription costs for the coming season are yet to be confirmed, but are likely to be £130 for the year. This is paid in two instalments, one payment in each of the first two University terms. Beginners will not be charged until they have been accepted by the club. The club does everything in it’s power to keep costs to a minimum – we are one of the cheapest Blue’s sports in the University and one of the cheapest clubs in the country! For University players, most colleges have sports grants or funding available to help cover these costs, so please get in contact with your college to see what help you can get. For more information, email the recruitment secretaries. See the Contacts section on the website for email addresses.